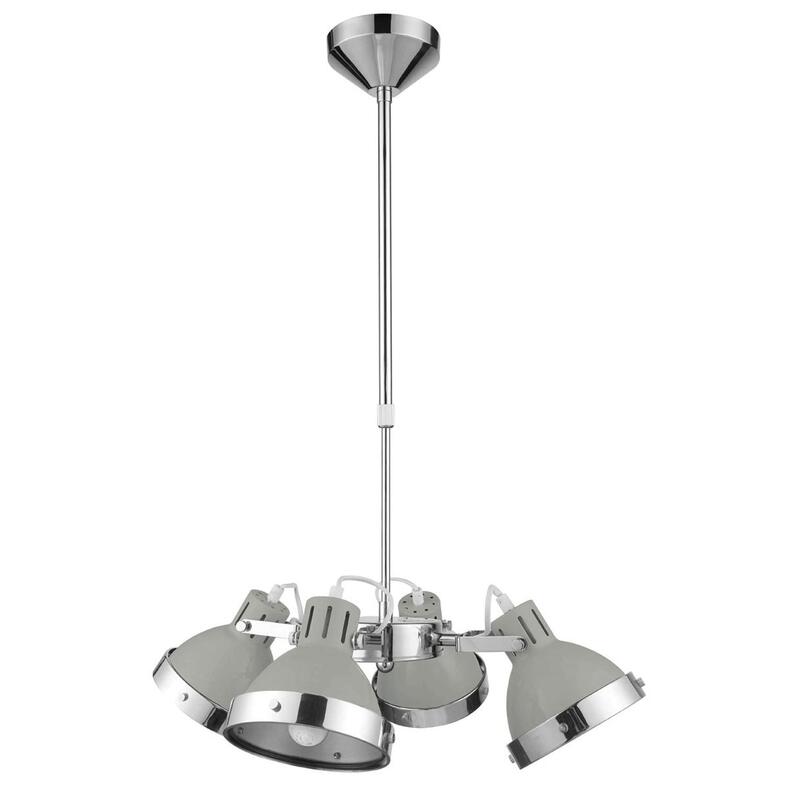 Add a contemporary style to your home by introducing this incredible Grey Pendant Light. This pendant light features a contemporary base that holds together 4 shades, given a striking grey colour to make sure it'd fit nicely in any interior. This piece will be sure to make any room feel a lot brighter and a lot more modern.